Streaming + downloading from the 'Download Catalogue' is $10 per month. If you are interested in learning Latin, why not visit Evan der Millner's Latin course? 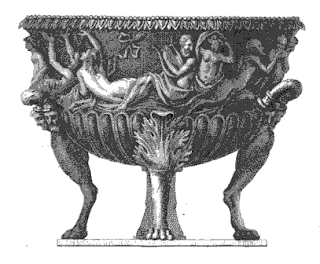 I am putting together a list of the Latin prizes and competitions currently in existence. My efforts to date can be found here. Your name will be published in the Audiobook Catalogue as a Book Patron. Your name will be inscribed alongside any new Latin audiobooks published by Latinum after the date you become a Book Patron, and will be included on the 'virtual bookcover' of these books. 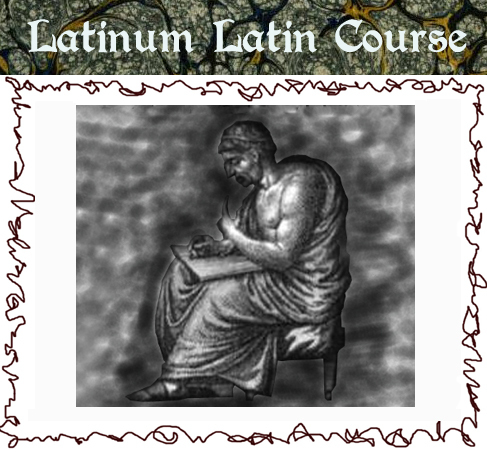 This course is intended for Latin Teachers and more advanced students of Latin wishing to gain more fluency in mental processing of their Latin - oral proficiency in spoken Latin is a welcome side effect. A complete beginner will benefit greatly from the Latin Mastery course, but it will be hard work. 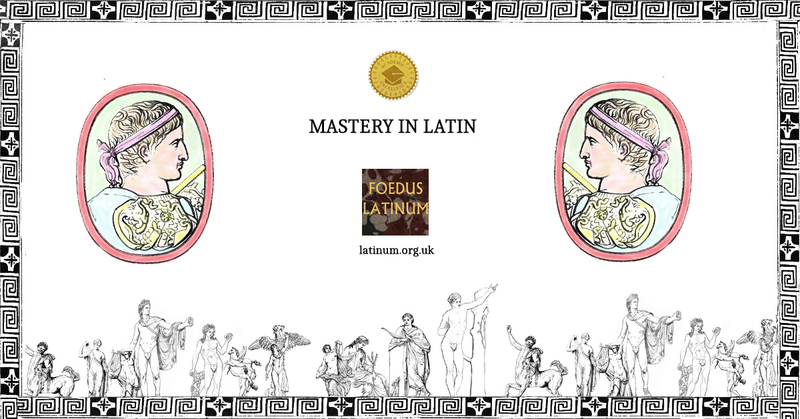 A more gradual introduction is provided by the Adler Audio Course, which, when combined with Comenius, make for a fantastic introduction to Latin. 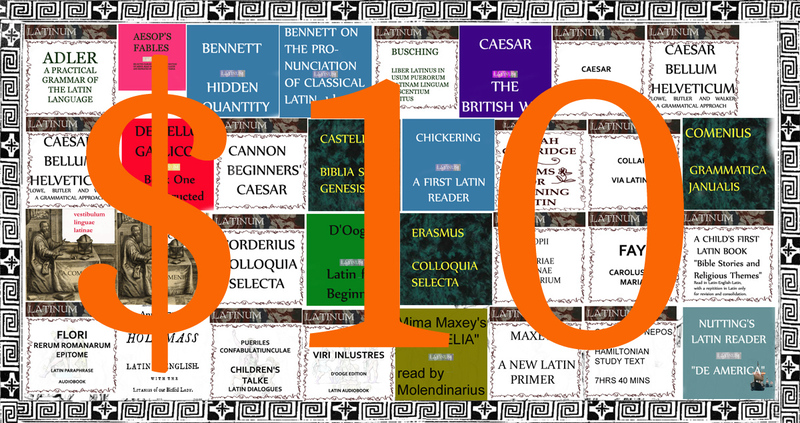 This course could be used alongside those, or as a follow-on from using them. Linguam Latinam non ex infinitis grammaticorum praeceptis, sed ex veterum librorum lectione et imitatione comparandam esse. 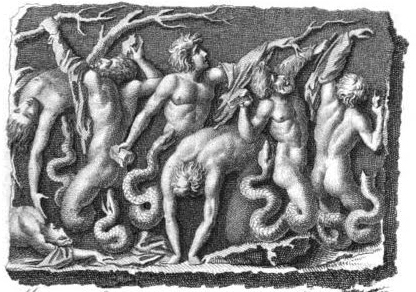 The Latin language is not acquired from an infinity of grammatical rules, but from reading the books of the ancients, and through imitation. NOTE: Prendergast strongly advises the student NOT to look at the text, but to make this a completely oral exercise. 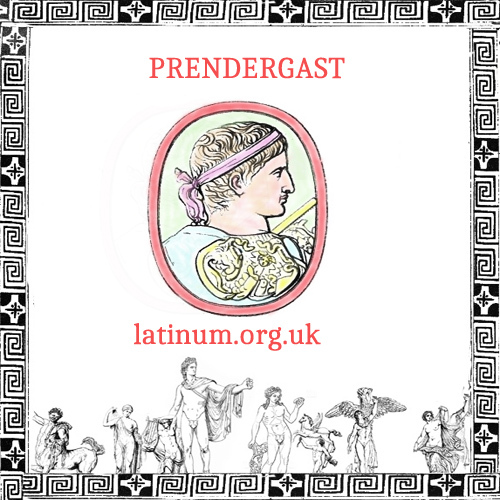 How does Prendergast's Latin Mastery work? There is a carefully structured series of statements in English, which you need to immediately translate orally into Latin. 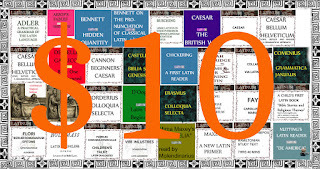 Each exercise starts with a simple phrase or sentence, and then builds the sentence up phrase by phrase and clause by clause, ending with a complex sentence. 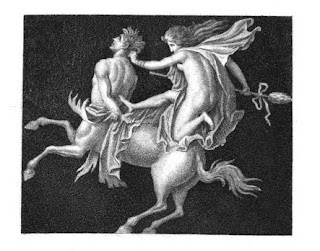 A bell is sounded, followed by a brief pause, which should provide sufficient time for you to translate. 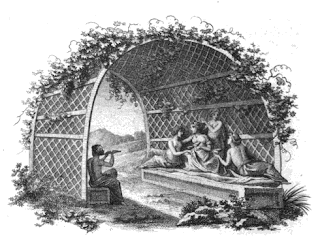 Following the pause, a model translation is given. Pay close attention to your word order. 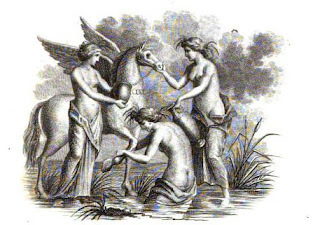 If you need more time, press pause. You should repeat the lesson until you find pausing unnecessary. 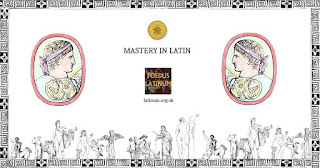 Although this course is intended for students and teachers who have already studied Latin for some years, beginners can nevertheless make use of these exercises by repeatedly listening to and attempting the oral Latin answers. If you are a beginner, your progress will be very slow, as you will more or less need to memorise the answers. 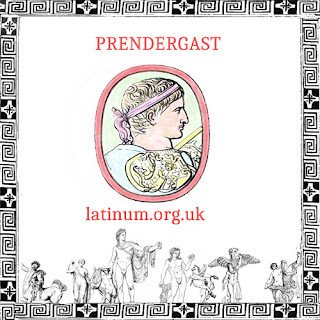 Prendergast assumes a beginner working on this course for at the minimum of an hour a day, with three separate periods of 20 minutes per day, would take three years to complete it, and that only ten minutes of new exercises should be attempted per day, with the rest of the time spent in intensive review. 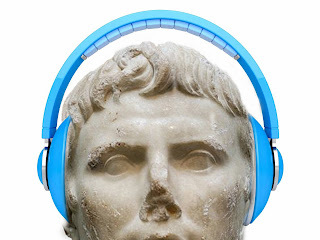 Thanks to F. Pina and E. Arnold for proofing the audio as I release it. If you are not yet a supporter of Latinum's, please consider becoming a Patron. 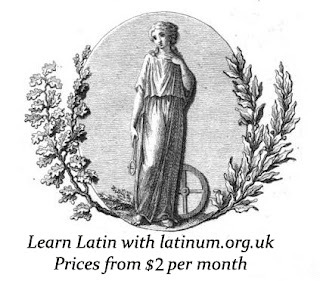 Have you always wanted to learn Latin? 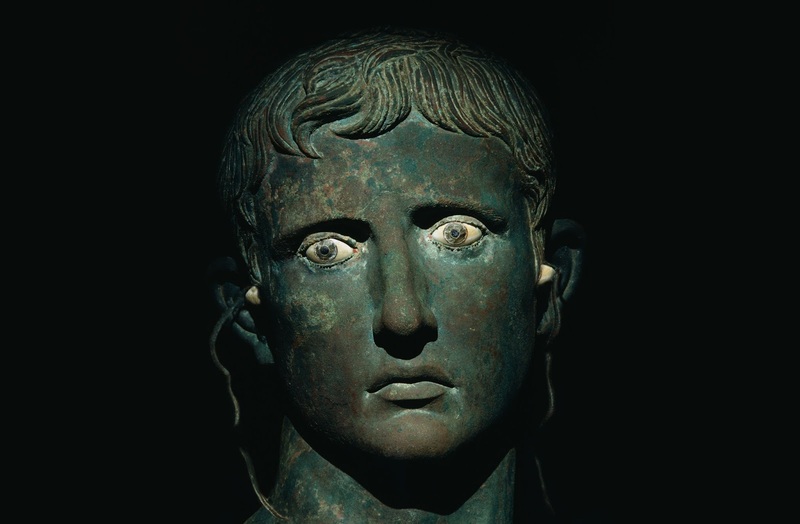 I mean really learn it, so you can pick up a Roman author and enjoy your reading? 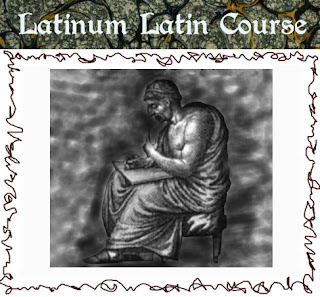 Latinum offers a value for money Latin course that will take you from beginners through to advanced. 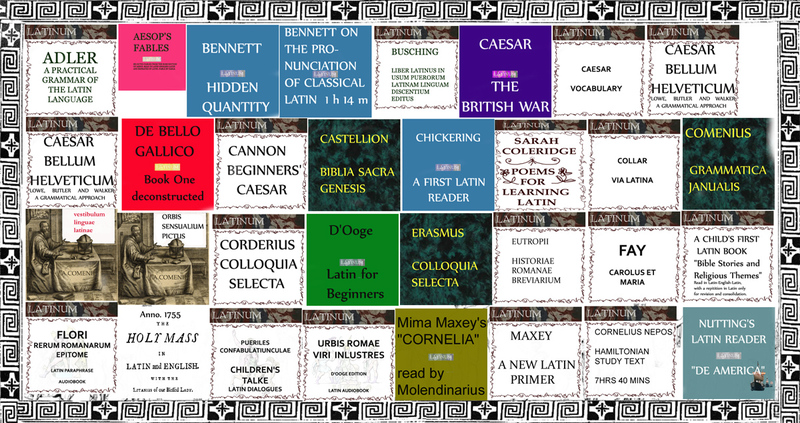 Latinum's wide range of resources is used by beginners and Latin teachers alike. 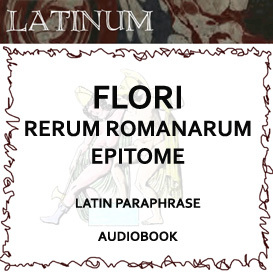 NEW AUDIOBOOK: L. Annaeus Florus' Short Version of Roman History, in a Latin paraphrase by John Stirling. 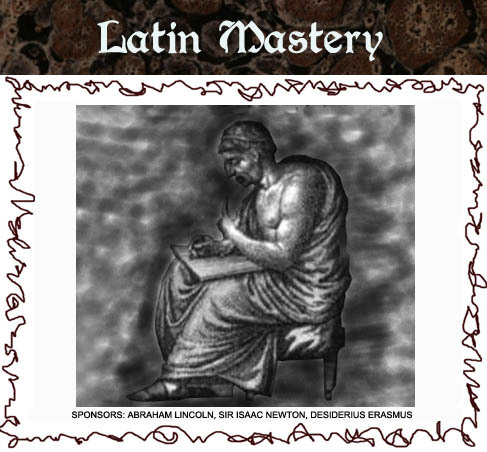 Lucius Annaeus Florus (c. 74 AD – c. 130 AD) was a Roman historian who lived in the time of Trajan and Hadrian. 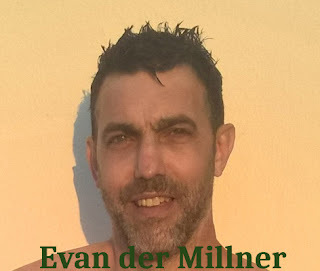 He was born in Africa. 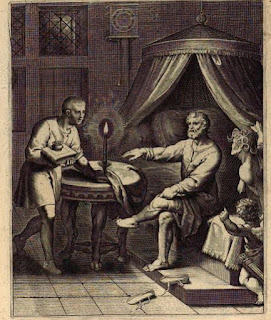 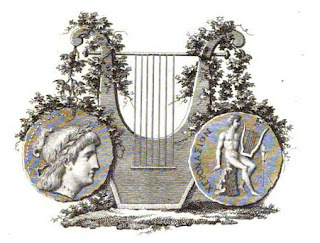 He compiled, chiefly from Livy, a brief sketch of the history of Rome from the foundation of the city to the closing of the temple of Janus by Augustus (25 BC). 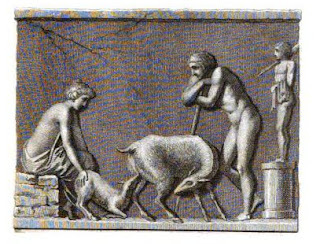 The work is written in a rhetorical style – a hymn to the greatness of Rome, the life of which is divided into the periods of infancy, youth and manhood.